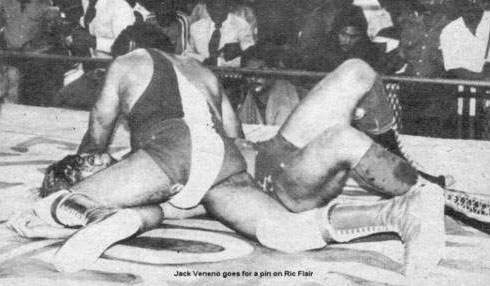 Legend has it, Jack Veneno once defeated NWA World Champion Ric Flair in the Dominican Republic for an ‘unrecorded’ title switch. 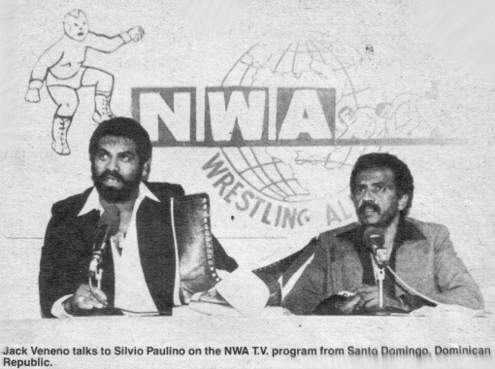 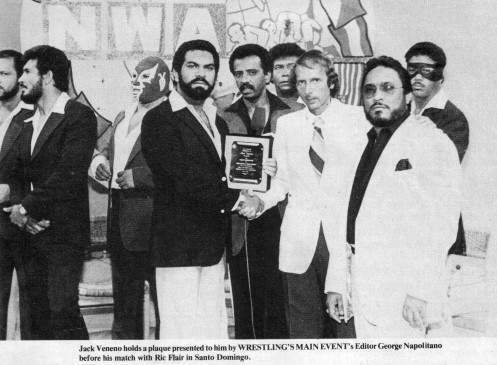 The match happened in 1982 and catapulted Veneno into legendary status among the Dominican Republic community. 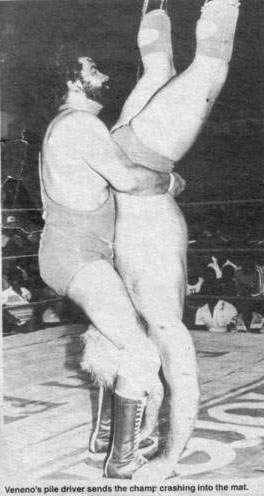 Jack Veneno had Flair in his sleeper hold as time ran out and Veneno was announced as the NEW NWA World champion! 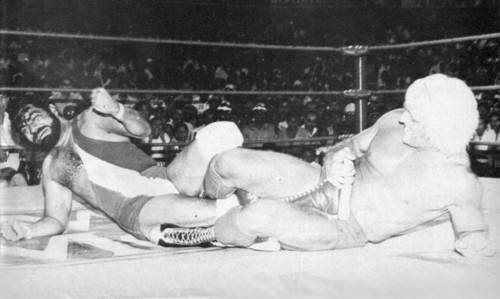 In the rematch, with it being billed as Veneno defending against Flair, who had Roddy Piper in his corner. 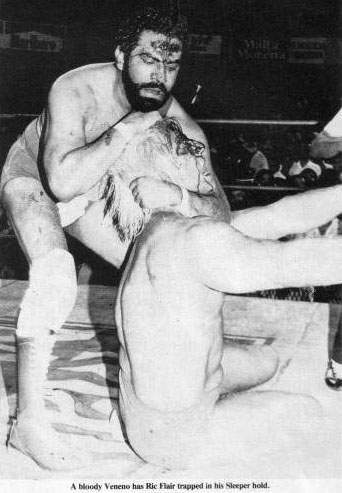 The plan was for Piper to help Flair win, but when Piper went to interfere, several guards at ringside pointed guns at his head! 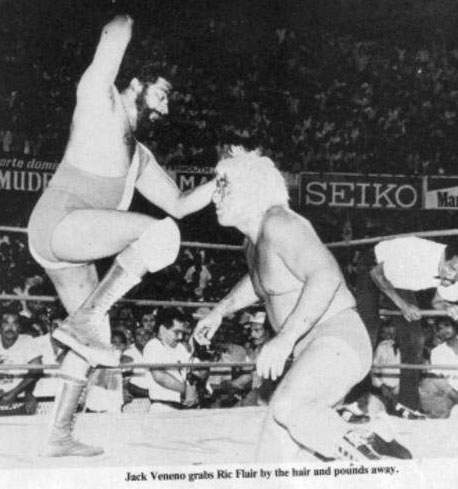 In Flair’s book, he described that he sensed the crowd would riot if he pinned the local hero so he improvised during the match. 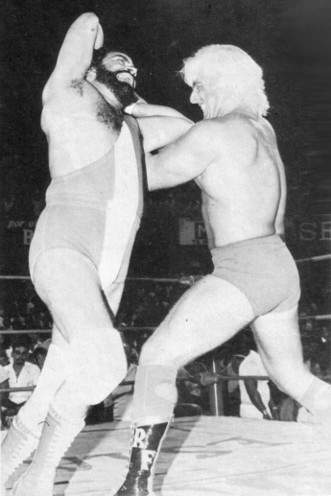 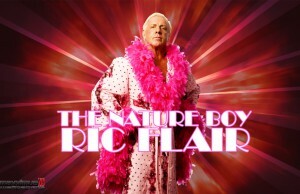 Flair took the belt home with him and the match was never acknowledged or recognized by the NWA. 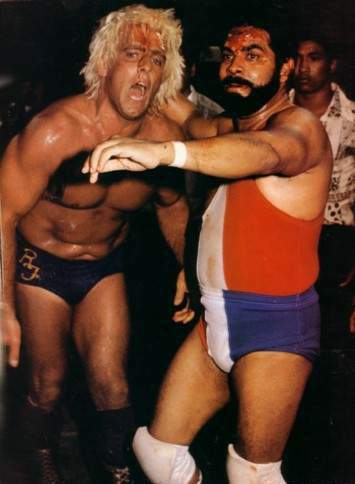 They said that Veneno didn’t want to leave the D.R. 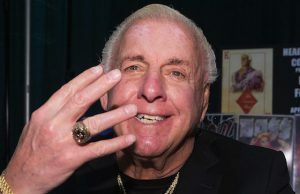 to defend the belt around the world, so he gave it back to Flair and the NWA.